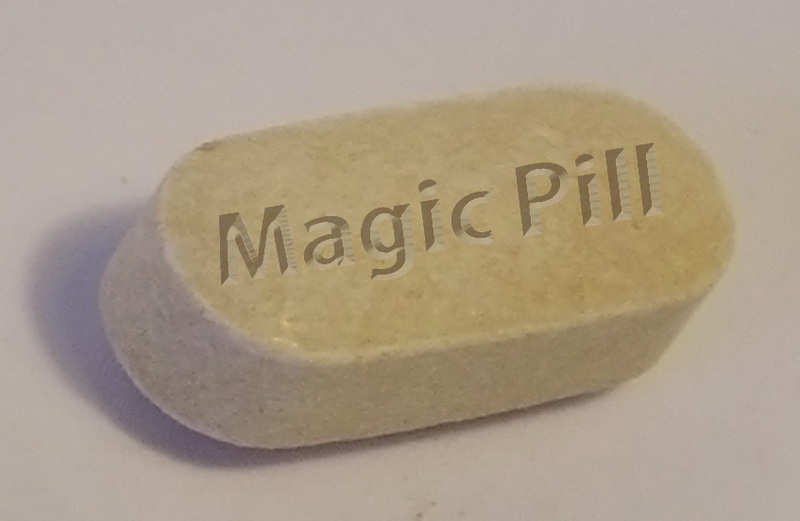 For as long as modern medicine has been in existence the search for the “magic pill” has been going on. It appears that a tech giant may be on the verge of a breakthrough in the discovery of a magic pill to help detect cancer. Researchers at Google are working on a pill that could detect malignant cells and report findings to clinicians through a sensor, according to an ABC News report. The pill, being developed in the Google X lab, contains tiny magnetic particles that travel through the bloodstream looking for malignant cells. Up to 2,000 of the nano particles can fit inside one red blood cell and provide physicians with an inside look at their patients. Google researchers believe the nano particles could be coated with antibodies that can bind with proteins or cells linked to a number of illnesses and remain in the blood, continuously reporting new findings, according to the report.